I have not written a blog post since August. That is not to say that I haven't started a few and then stopped. When I started this blog, my mission was clear. I wanted to make the people of Knoxville aware of what rich treasures we have lost, in the hope of avoiding further losses. Well, 2013 was perhaps the worst year in decades for historic preservation in Knoxville. Frankly, I have become a bit demotivated by all that his been destroyed this year. 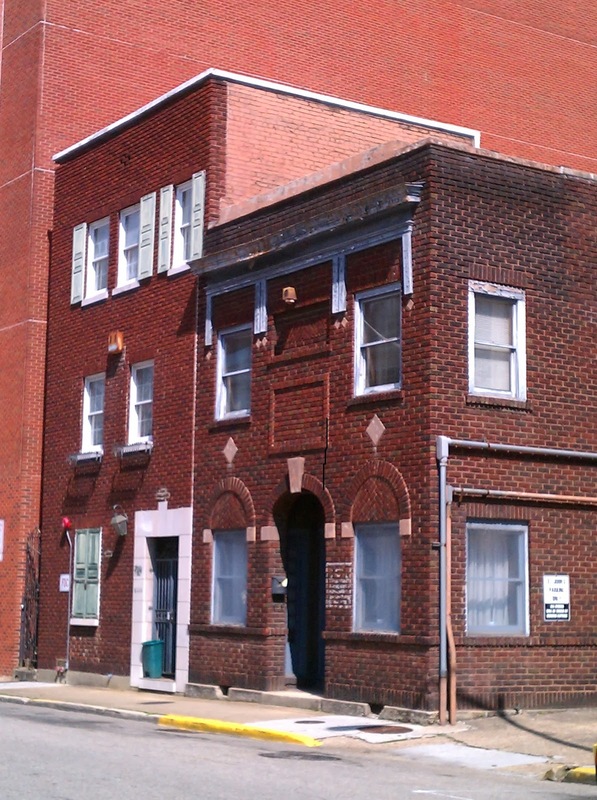 The Walnut Street buildings were a particularly harsh blow to the preservation effort in Knoxville, and to me personally as they were the buildings that prompted me to start this blog. There have been some other demolitions that most folks won't fret over much: the Liberty building, Lucille's, the produce warehouses on Dale Ave. Sadly, there are several more slated for the near future: the 18th Street IGA and it's neighboring Victorian house, the three Victorian houses on White Ave. Perhaps we will see the demolition of Estabrook Hall (the second oldest building on campus), all of the dormitory towers on UT's campus (that should change the skyline), two mansions on Kingston Pike, and others. hi what mansions on kingston pike? Sad stuff. I anticipate things getting much worse before they get better. The majority of Knoxvillians harbor irrational hatred toward the center city and the lack of investment both in terms of capital and politically will allow demolitions like this to continue in the future. It's a sinking ship, this city.